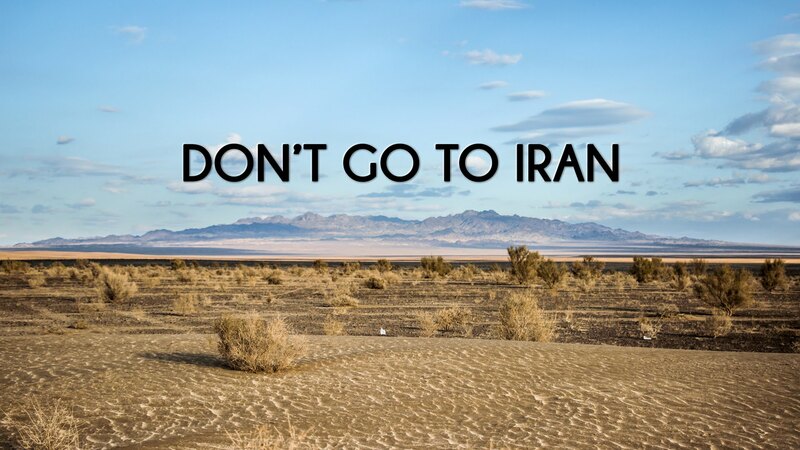 Don't go to Iran from Tolt on Vimeo. One advice: never set foot on Iranian soil. Thank you very much to Erfan H.Yazdi for his help on finding Iranian sound atmospheres! Thank you very much to yazdbackpacker.com/ for taking us in Yazd desert for some motorbike and camel riding!